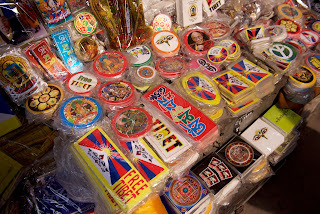 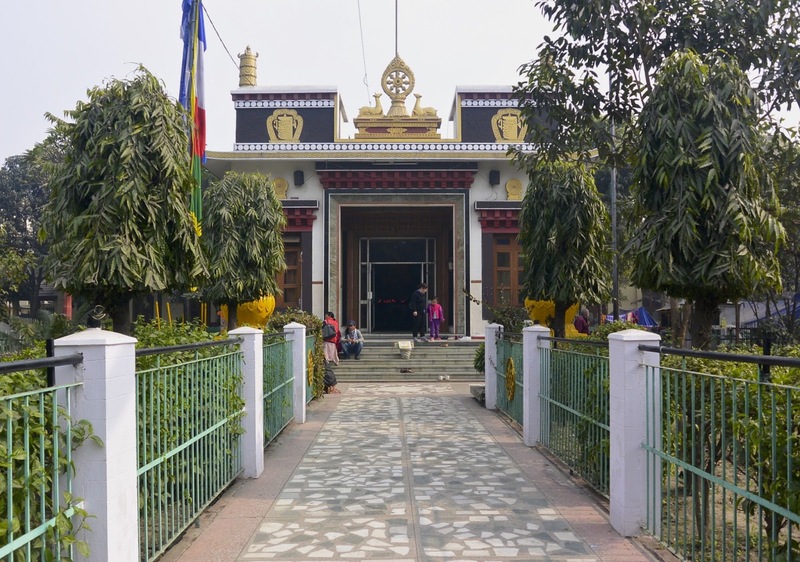 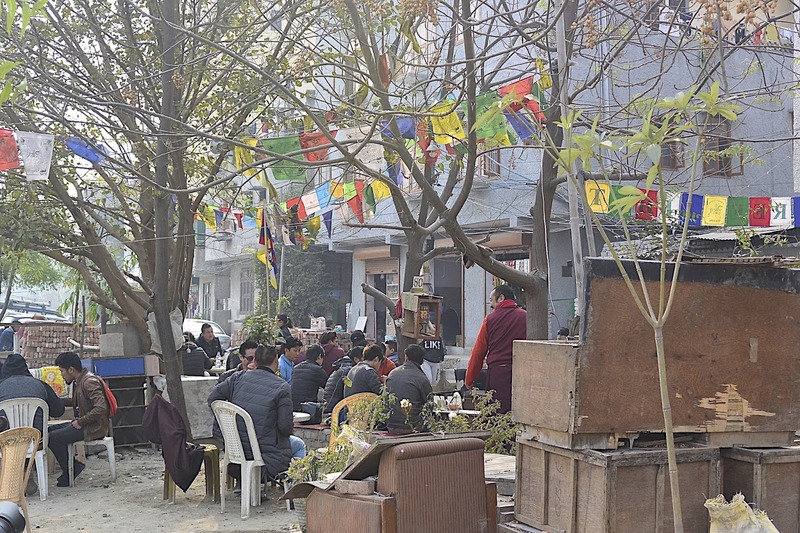 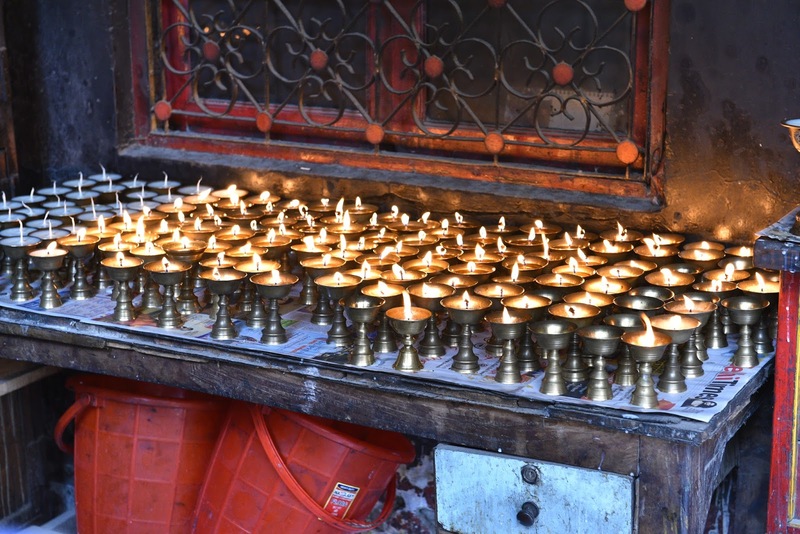 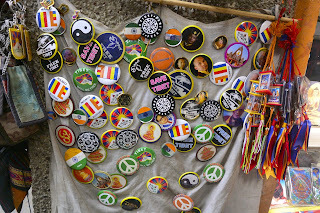 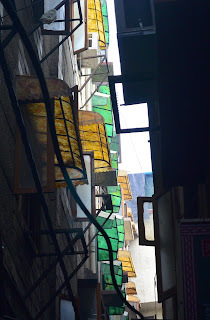 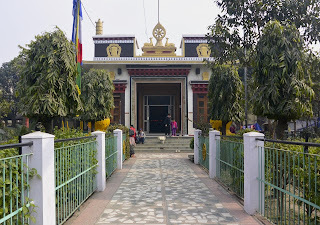 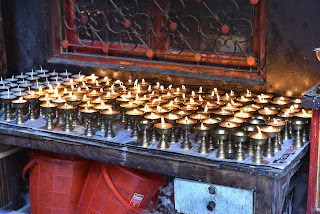 With a variety of names such as Majnu-Ka-Tila, MKT, Chungtown, Samyeling, Little Tibet, Tibetan Colony and New Aruna Nagar colony this little piece of Tibet whatever you may choose to call it, is an unique area in the nations capital. 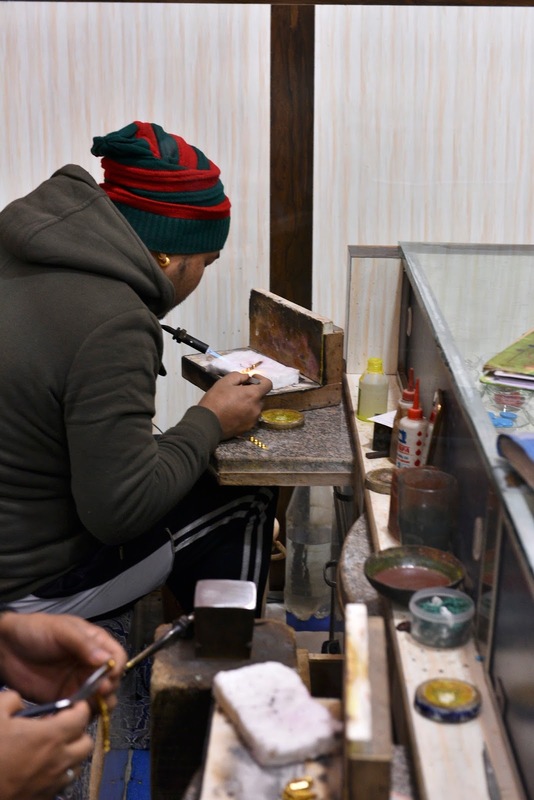 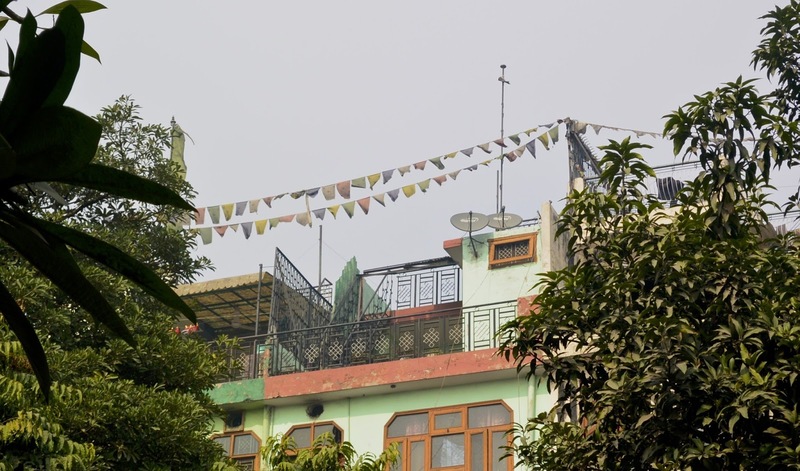 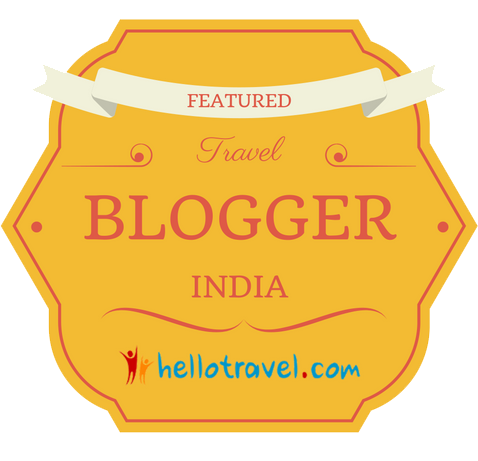 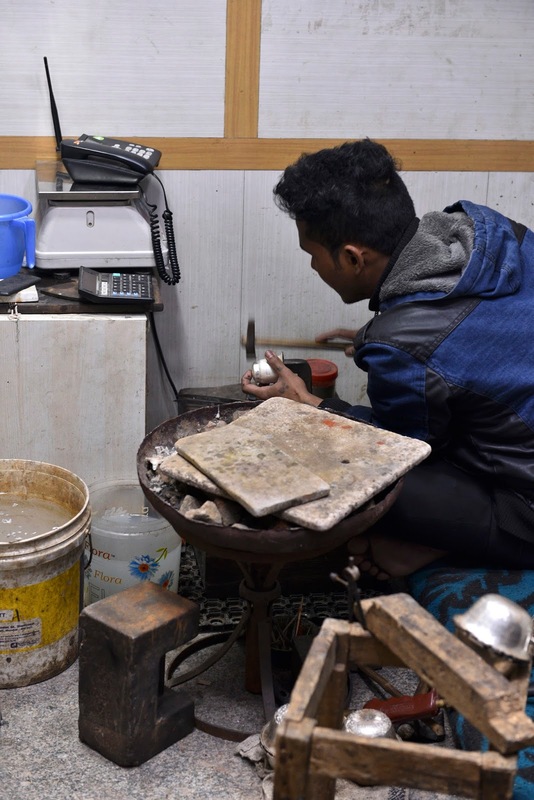 Situated in North Delhi, along the banks of the Yamuna it is sandwiched between the river and the Delhis Outer Ring Rd (NH1) close to Kashmere Gate. 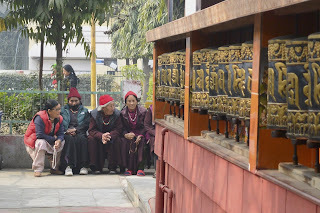 Before refugees from Tibet colonized the area it was called Majnu-Ka-Tila, meaning crazy hill. 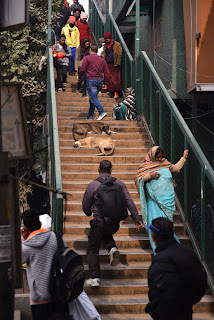 tila being hill and majnu crazy. This unusual name was after a Sufi saint who was nicknamed Majnu (crazy) who ferried people across the river for free. 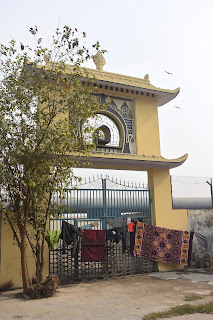 Guru Nanak met him here on July 20 1505 in the reign of Sikander Lodhi and in 1783 a Gurudwara was built on the site and sits today still, being one of the oldest Sikh gurudwaras in Delhi. However now it is more famous for its Tibetan inhabitants, many now 2nd and 3rd generational. 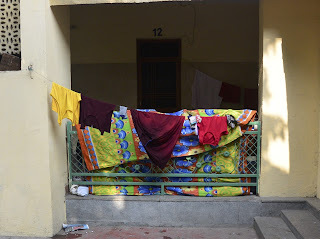 After the 1959 uprising in their homeland and following the exile of the Dalai Lama, many refugees fled to Delhi and set up a refugee camp on the banks of the Yamuna. In 1960 the Indian Government gave land here for the camp and it grew even larger after the Sino-India war of 1962. To this day though it is still classed as an unauthorized colony, although it is on the list to become authorized! 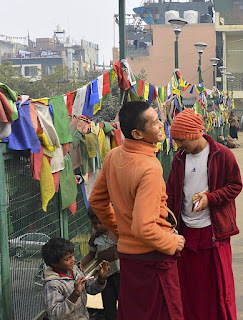 In 1995 they were told they could stay until the disputed "ownership" of Tibet was resolved, however in 2006 they were given notice that it was to be demolished to expand the highway and "beautify the Yamuna" Hopefully with its popularity and known for its Tibetan food and culture it will be safe, but nothing is ever guaranteed here in Delhi. 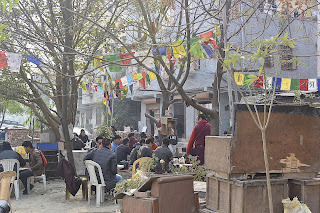 Popular now with many students from the nearby Delhi University, who are looking for good and cheap authentic food. 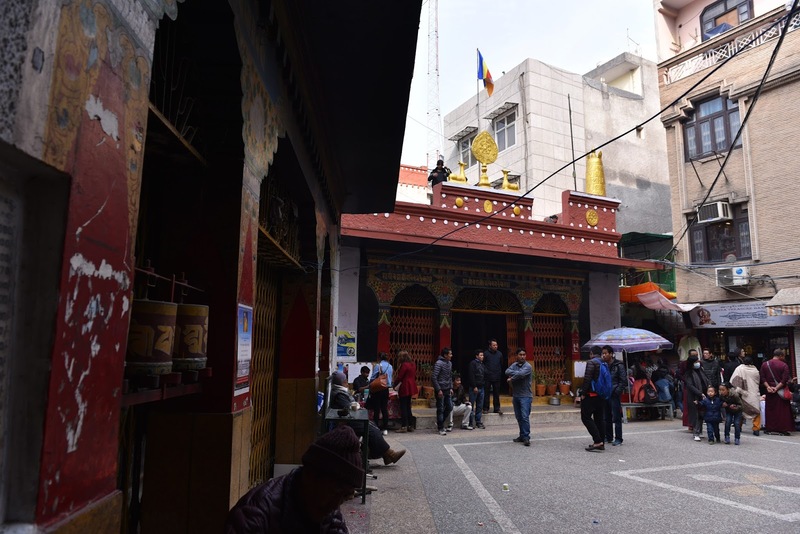 Its also on the tourist trail but not a regular highlighted destination, so its good to walk around somewhere that's not been ruined by tourists. 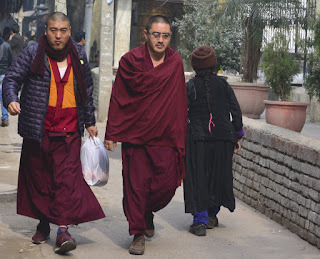 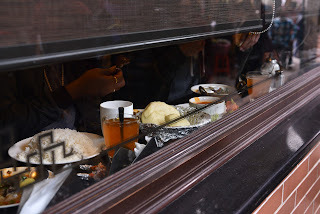 As mentioned its known for is many many restaurants and cafes serving tradition Tibetan fare and of course if you go just must try one or two or three... or.... of the most well known and loved of Tibetan cuisines, the humble momo, which come in innumerable varieties. 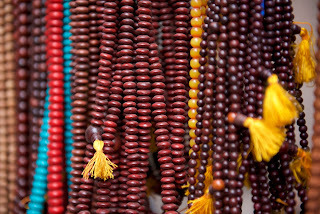 Home to Guest houses, shops, jewellers, traditional Tibetan handicrafts and religious items and artisanal craftsmen, all can be found along the tiny narrow lanes with homes built several storeys high above, each with canopies shielding the small windows from either the searing sun or protecting from the rain. 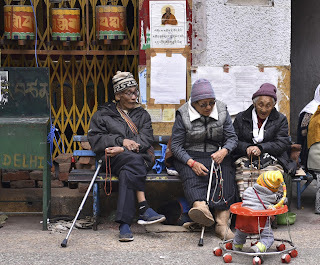 Little Tibet is strangely peacefully and calm albeit bustling and busy with life. You are transported to another country as you pass through the colony gateway or, as you walk across the pedestrian bridge, festooned in Buddhist prayer flags, with children and the disfigured begging amongst the many passing over and the people selling today's vegetables on the ground. 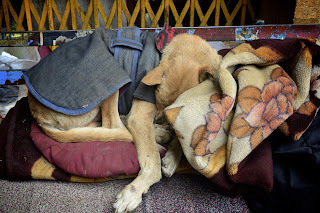 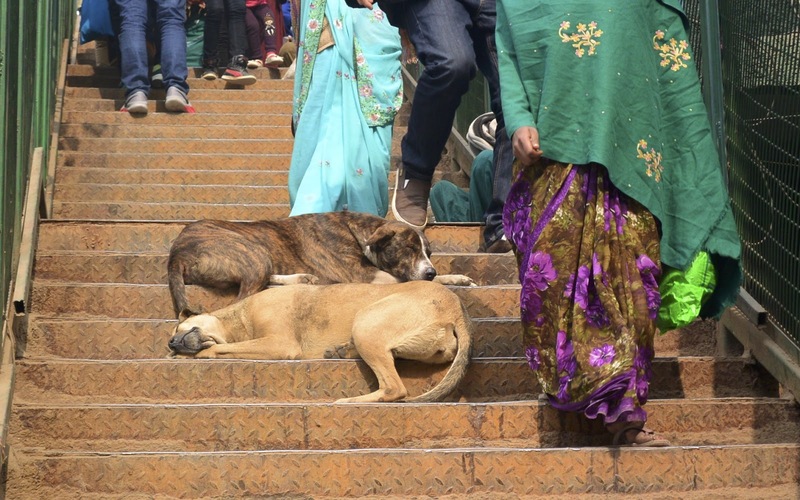 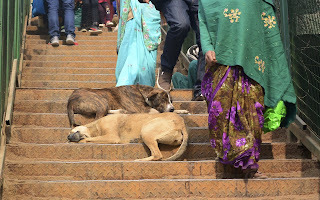 Street dogs taking up residence on the steps, to snooze away a few hours in the winter sun, oblivious of the people stepping over and around them. 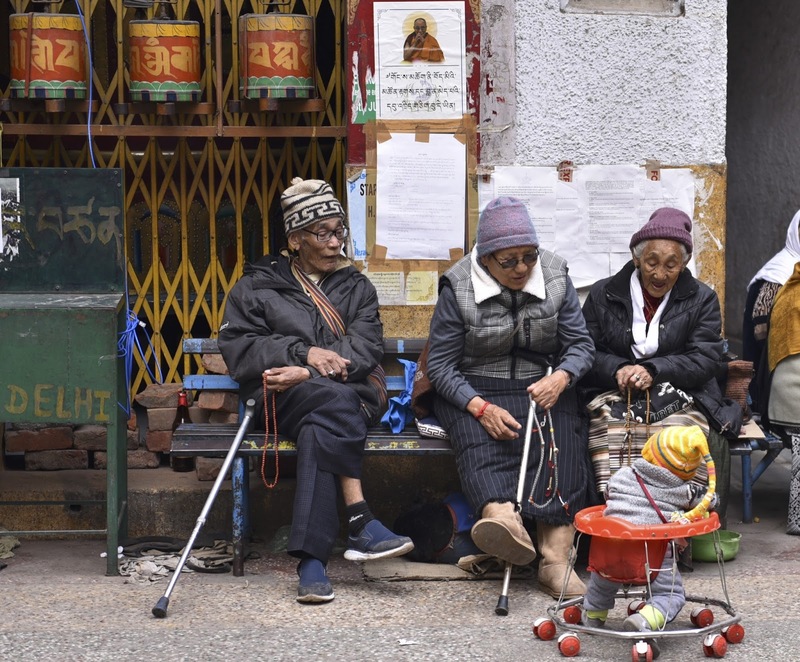 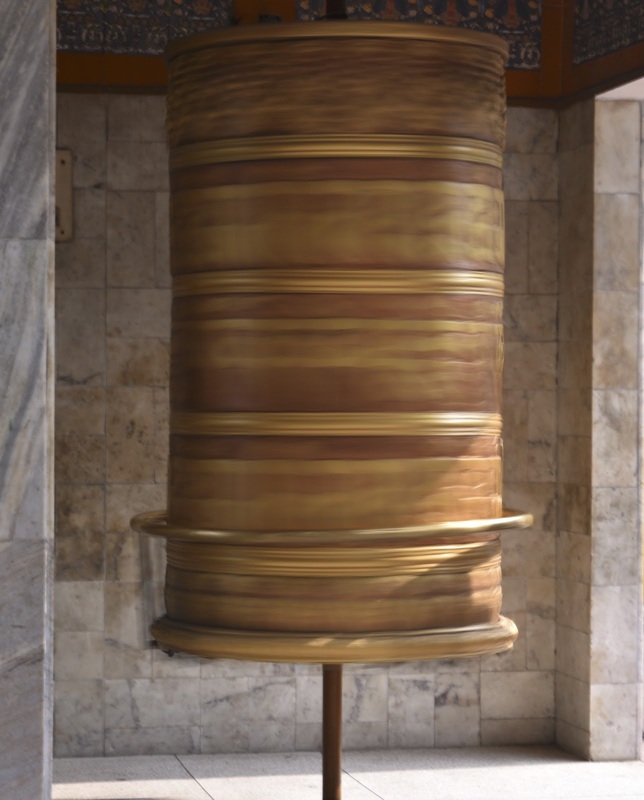 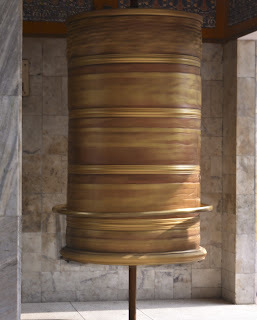 As you enter the main square, home to 2 temples, one edged by the traditional prayer wheels, you'll notice people sitting around passing the day, the elderly with their deep lined faces, holding prayer beads, watching a young baby in its walker. 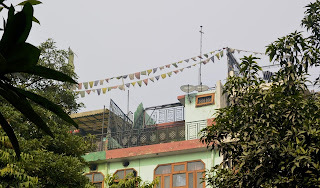 Faded prayer flags strung across the walkways and atop homes. 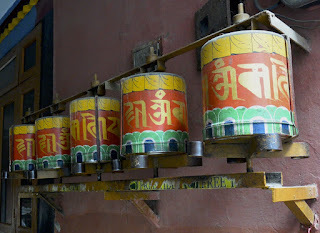 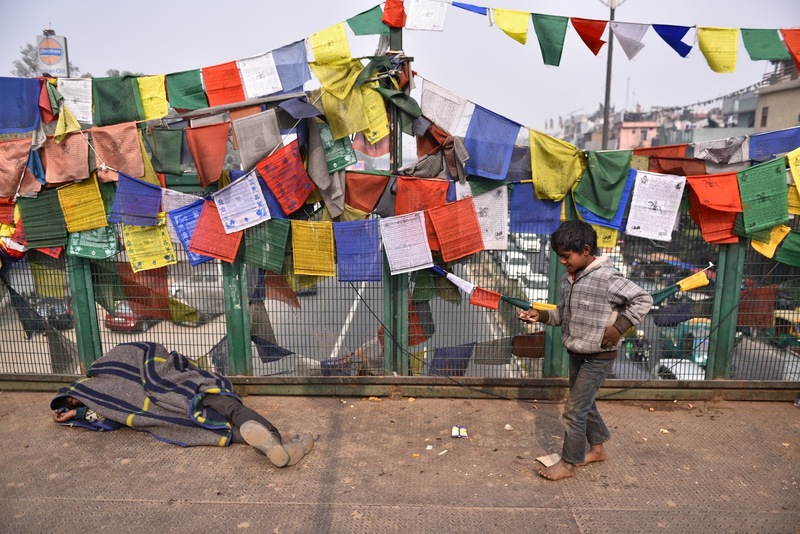 Take a walk down one of the dark alleys to the banks of the Yamuna, where Tibetans have an outside eatery, prayer wheel of course in place. 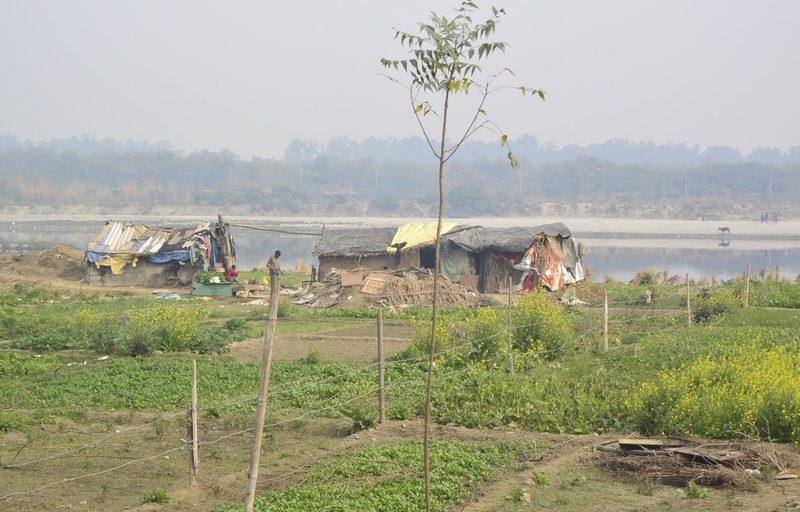 Amongst the discarded rubbish and dogs the banks are full of neat tended vegetable allotments and people residing in bamboo/wooden huts. 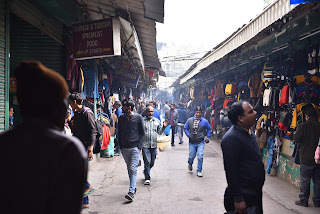 Look into the different faces of the people here, an aura of calm, remind yourself you're really in the capital of India. 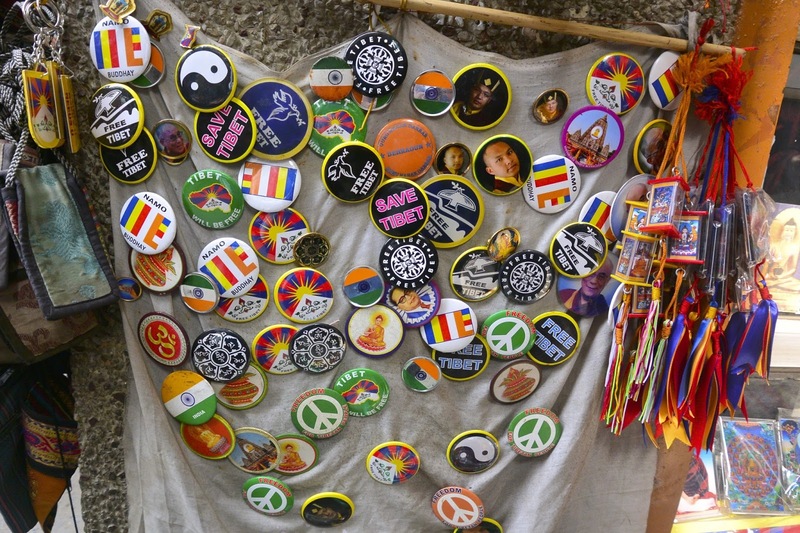 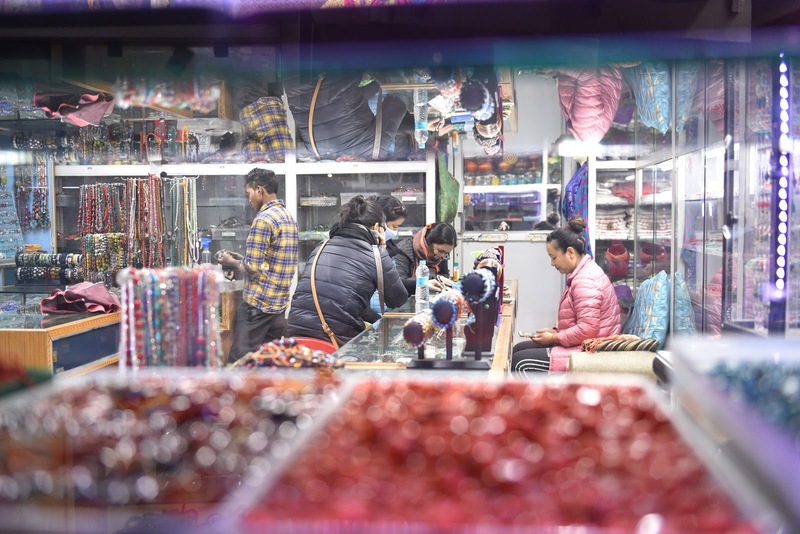 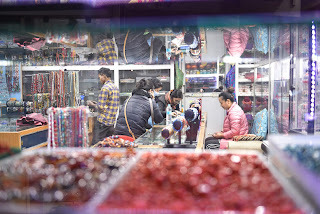 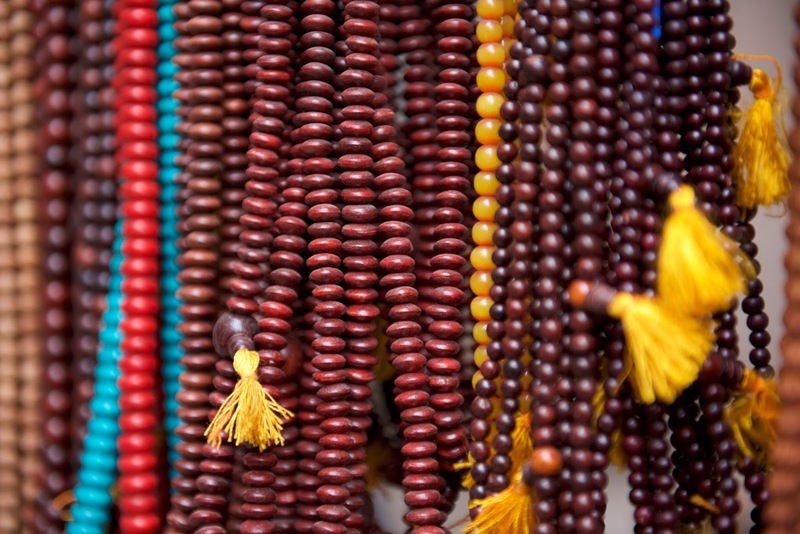 Slightly south of Majnu-Ka-Tila, along the banks of the river, is the famous Tibetan or Monastery Market, akin to the Sunday markets in the UK where you can pick up clothing and accessories at very cheap prices. 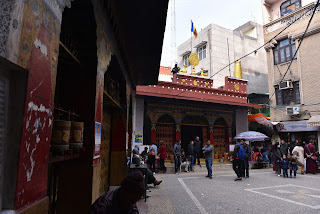 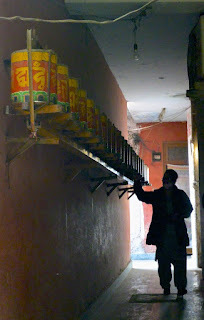 Next to the market is the Ladakh Buddhist Vihar, the Buddhist temple. 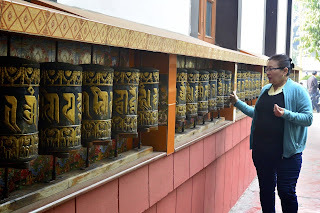 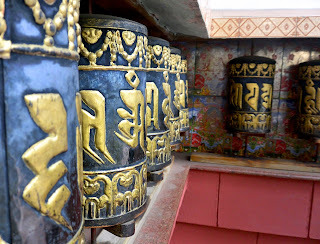 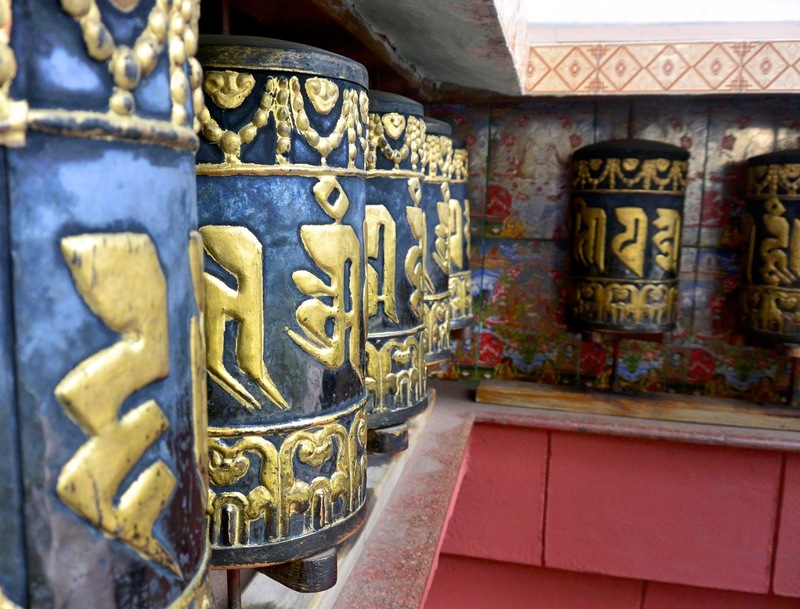 Follow the devotees around the outside of the temple, as they turn more than 40 small prayer wheels that surround 2 sides of the temple walls. 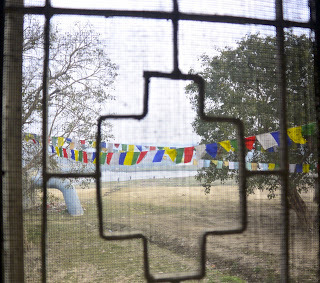 Sit quietly in the courtyard at the back of the temple with the gateway leading onto the river bank, the Bodhi tree and the kitchen areas, all watched over by Delhis ever presents black kites. 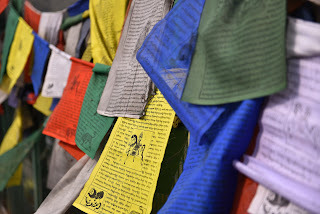 Lining the temple grounds are small apartments, home to many and decorated on the roof tops with weather worn prayer flags, whilst the entrance ways are equally festooned with colourful washing. 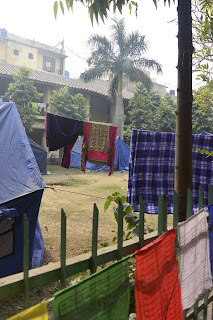 Within the grounds you will also see people living in tents, a welcome home to many.